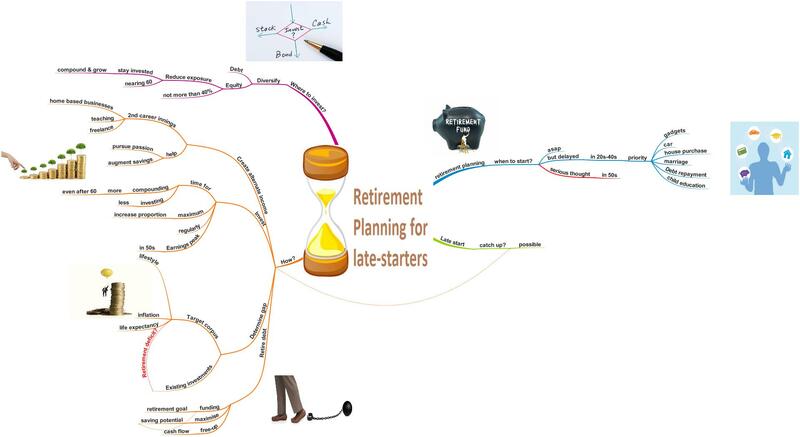 HomeRetirement PlanningRetirement planning in 50s, Is it late to catch up? Many people ask at what age should retirement planning start. And the usual answer is as soon as possible, no matter what the age. However, nobody seriously thinks of retirement in the initial working years. Then there are many goals to juggle in the 30s like buying a house, car, marriage, children’s education, etc. Retirement thus takes a back seat until people enter the 50s. Do you find yourself in such a situation as you are nearing 50 and have not saved enough money for retirement? Are you worried your retirement nest egg will not be adequate enough? Retire your debts first: If your retirement is just around a decade away, the first thing you need to do is repay all your debts. The faster you clear loans, the sooner you are able to divert a maximum portion of your savings towards funding your retirement goal. Strive towards being debt free as early as possible to free up your income towards building a big retirement nest egg. Determine your target corpus: You need to determine where you stand financially. Assess your retirement corpus considering the current life style you have. While you may probably not have any EMIs and life insurance premiums to pay post retirement, do not underestimate your expenses. Your medical expenses would probably be high as you age. There could be other unexpected expenses like repairs, house renovation, etc. You may want to spend more freely on your grandkids. So, do not think your retirement expenses would be on the lower side. Consider inflation and your average life expectancy to arrive at the retirement corpus. Assess your current investments including your PPF and EPF balances to get a rough idea of how far you have reached and how much more you need to save in about 10 years to achieve the target corpus. Invest as much as possible: A few years before retirement is the time when you are earning the maximum. 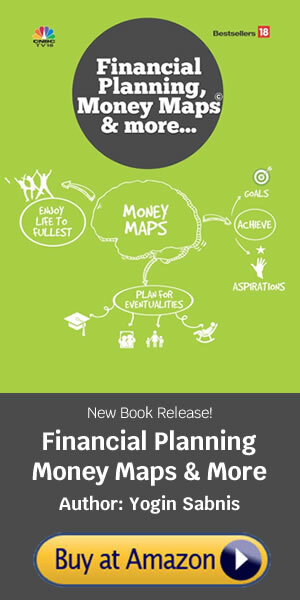 So, smartly channelise your savings as much as possible to build a big nest egg. It is not just about investing regularly but to increase that ratio consistently as your earnings peak. While you may have heard that compounding works best when you start saving early, you can let some of your investments grow even after retirement. This is because your retirement period is likely to stretch upwards of at least 10-15 years. And you would not need all the money in one shot. So, do not have a road block in your mind that you just have 10 years to invest. You have many years beyond 60 to compound your investments. All you need to do is keep investing on a regular basis which is the key to build a big corpus. Creating alternate income: It is a good idea to start second career innings and create an alternate income stream in retirement. It helps to bridge the gap between expenses & income and boost retirement savings, especially when you are lagging behind. This can also provide you a chance of pursuing a field you are passionate about and which you could not earlier tap into during your working years. Home-based businesses, freelancing, teaching, etc are great options to earn part-time income, provide a mental boost in retirement to fill-up time and augment retirement savings. Where should I invest now when nearing retirement? While there is no thumb rule for asset allocation, it is advisable to diversify your investments across equity mutual funds and fixed income options like fixed deposits, recurring deposits, etc. It is prudent to have an equity exposure of not more than 40 per cent. Save aggressively but you need not invest aggressively as it would not be the time to play the risk reward game. Reduce equity exposure by around 20-30 per cent as you near 60. Let the equity investment compound in value post retirement and you can withdraw from your debt bucket. Read – why retirees need to invest in equities? To conclude, if you havent really given retirement a serious thought till now, the time is now to take action. Keep investing every penny you save till you hang up boots. This is the only way to catch up despite a tardy start. If you are not comfortable doing the retirement math, you can consult an expert financial advisor to do the retirement planning exercise for you. Planning to turn your Passion into a Career? Think hard!